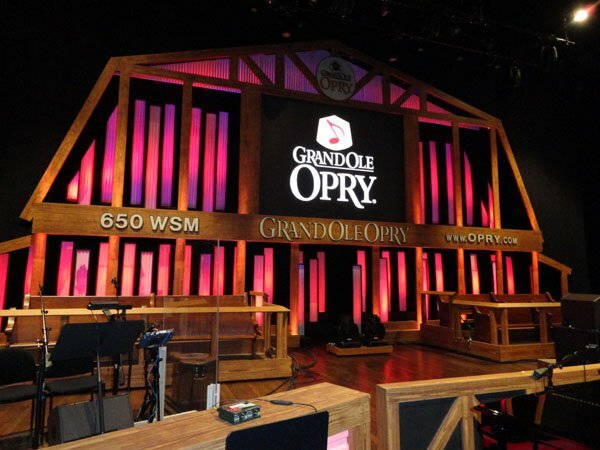 The Opry Adds Two Thursday Shows Featuring Blake Shelton During 2018 CMA Fest Week! The Opry has announced that Blake Shelton will return to the Opry Stage on the Thursday of CMA Fest week for the second straight year! The Oak Ridge Boys, Charley Pride, Josh Turner, Luke Combs, and Maggie Rose will round out the spectacular CMA Fest week lineup! 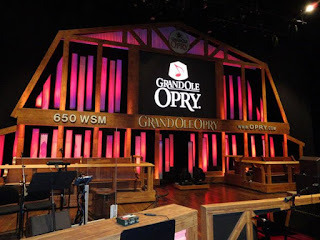 Tickets for the night’s two shows (7 p.m. and 9:30 p.m.) go on sale at 10 a.m. Wednesday, May 2 at opry.com and 800-SEE-OPRY.